Looking for singing lessons in Brisbane or Springfield? Singing lessons can be challenging yet immensely satisfying for everyone. Unlike other musical instruments that can be seen and touched, the human voice is far less tangible. You cannot see or touch it but once you learn how to control it, there’s no stopping you. When you start, you will find that there is always something new to learn about your voice. And it’s not only beginners who benefit from singing lessons. 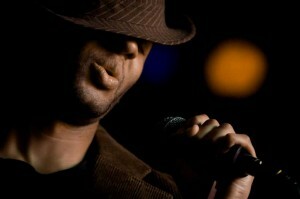 Even professional singers continue taking lessons with a voice coach throughout their careers. Our experienced teachers understand that your voice is a very personal thing and provide support and encouragement accordingly. 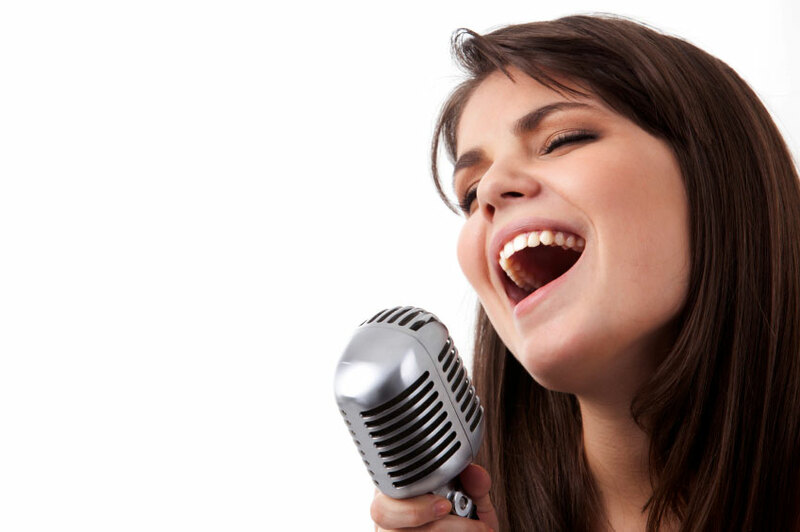 At Sono you can expect well developed, quality singing lessons that are designed to help you achieve your goals. Our focus on teaching you the tools and techniques you need to get the best from your voice. Our teachers are qualified to teach a wide range of styles – Pop, Rock and Cabaret to Jazz and Classical. Teachers constantly refresh and upgrade their skills so they remain up to date with global teaching practices. Singing is a lot about confidence. At Sono, we encourage our clients to be comfortable and confident with their voice. Whether you are a young starter who wants to have lessons or an adult looking to improve your singing, our expert staff will make you feel comfortable and teach you the tools and techniques you need to get the best from your voice. When you come in for lessons expect well developed, quality voice lessons that are designed to help you achieve your singing goals. Our teachers constantly refresh and upgrade their skills so they remain up to date with teaching practices around the world. All of this is conducted in a fun and supportive environment with plenty of opportunities and encouragement. Develop your singing skills with experienced, encouraging teachers – request a free lesson now! Each week your voice coach will conduct your lessons from our purpose built studio facilities located in Brisbane’s inner western suburbs and Springfield, Ipswich. What length of lesson is best? We offer lessons in weekly or twice-weekly 30, 45 or 60 minute sessions. While 30 minute sessions are the industry norm for many instrumental lessons, singing lessons are typically longer to allow for vocal warm up exercises at the commencement of the lesson. For the majority of people, we recommend 45 minute instrumental lessons. For singing lessons, 45 minute lessons are recommended if you know you can arrive for your lesson with your voice warmed up ready to go. If you would like your voice coach to help you warm up, or you know you won’t have time to warm up yourself before your lesson, you may like to consider 60 minute sessions. For younger children, 30 minutes is sufficient where fatigue is a consideration. Twice-weekly sessions will bring great improvement.  At Sono School Of Music, we will work to develop a lesson program that will optimise your results. Should I learn another instrument? It is highly recommended that vocalists develop rudimentary piano skills to assist them with their musicianship and vocal training. For this reason, we offer a substantial discount for piano lessons to our vocal clients. If so, just follow the link to request a free lesson and we will contact you to discuss your needs in detail.